The weeks & days leading up to the end of President Barack Obama's presidency saw many of U.S. residents angry that we would be losing such a positive leader for America. People have expressed their strong dislike for Donald Trump & voiced that he is simply not qualified to be our next president. 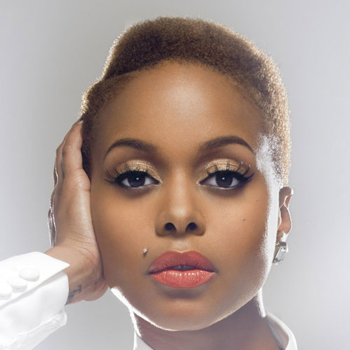 This weeks saw singer Chrisette Michele receive tons of backlash from social media after it was announced that she would indeed be performing at Trump's inauguration ceremony. Many people questioned why she would agree to support something that disrespects people of her own race & even gender. Originally it was reported that she would be paid $750,000 but the actual amount was $250,000 to perform. The Roots member Questlove offered to pay Chrisette the very same amount to not perform, but she did not take him up on his offer. The real question is.... does this make her a supporter of Trump or someone who is trying to genuinely bridge the gap of racism & hate or did she just do it for the money?